Last year Coca-Cola introduced this 8.5-oz. 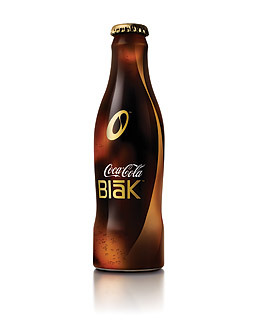 soft drink, a blend of Coke and coffee essence, in a sleek aluminum contour bottle by British design firm Pearlfisher. Aimed at adults, the bottle's graphics lend a sophisticated look to a company famous for its iconic red cans.